With the world's largest army, the second largest economy and a strong military alliance with Russia, China unquestionably has the might to match the most powerful in the world. But is China a risk to other nations? 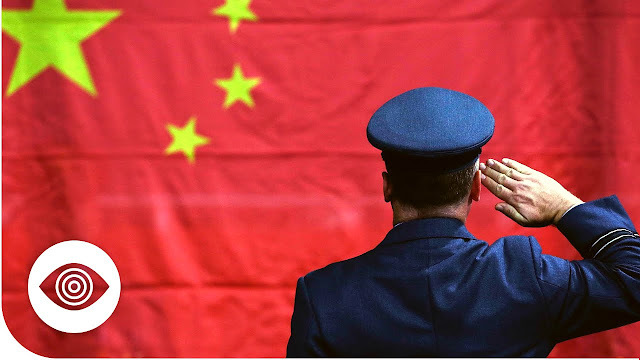 Find out as we ask the question, how dangerous is China?